Now…if you don’t have one of these yet, run out to the store right now and treat yourself to one! It is the most amazing tumbler I have ever owned. And I have owned several… I had been searching for the perfect tumbler to take to the pool with me for a long time, and I finally found it. It actually keeps my drink cold!!! And by cold, I mean COLD! You can read about Yeti products in more detail on my blog post titled The Greatness of the Yeti Tumbler! My Yeti Tumbler came in quite handy at the beach! 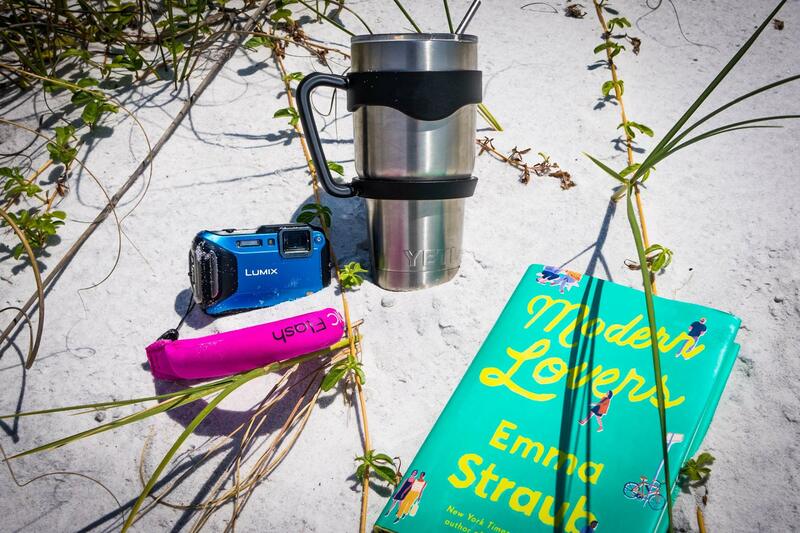 I was guaranteed a cup of cold water with ice for the entire day out in my beach chair – with my book and my camera. I was set! This thing is amazing! And if it can really stay cool here in Texas in the summer time, it can stay cool anywhere. My daughter plays tennis (outside) every week, and she gets it wet when we leave, takes it to tennis class with her, and 1.5 hours later, it is still wet and cool. She wraps it around her neck when she needs to cool down, and she can play with it on! Amazing! Not sure how it works, but it does!! 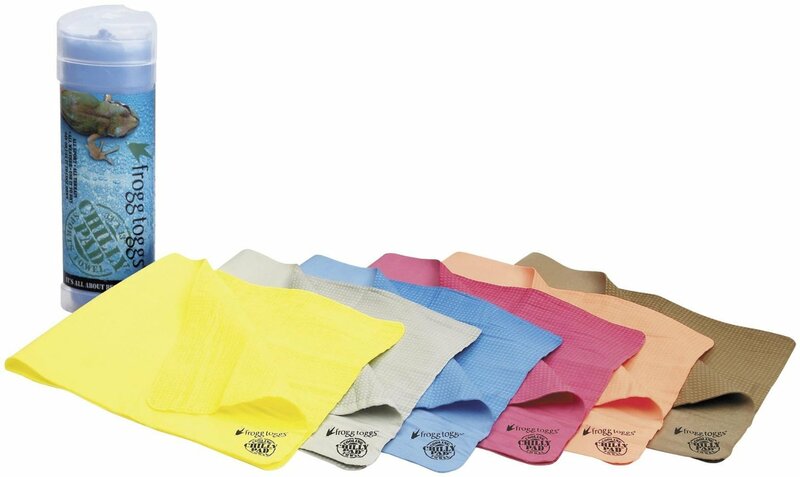 These cool things come in a variety of colors and they are delivered in a cool, plastic tube! 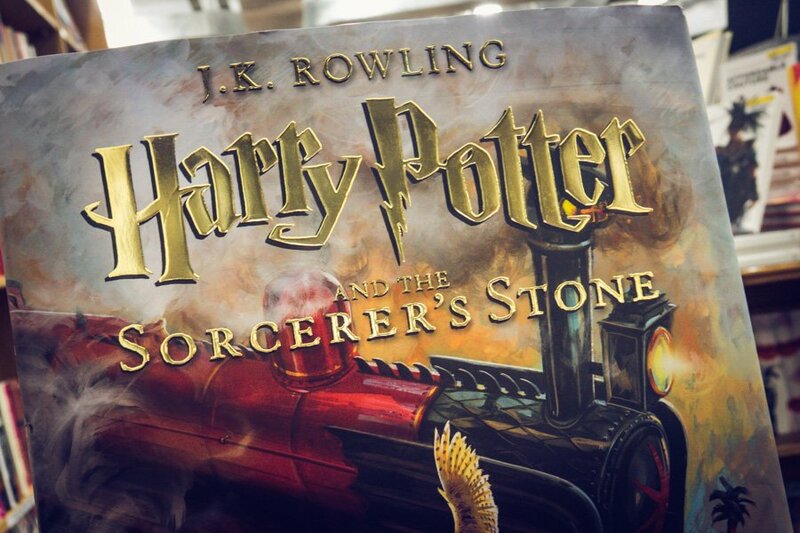 I know I’m a total book nerd, but if you are any kind of Harry Potter fan, this is a MUST for your bookshelf – or better yet, your coffee table. That’s where my copy will live! If you haven’t seen this book yet, you are missing out. We already know the story is great, and now we have wonderful illustrations to look at as well. Just look at this! Isn’t the cover beautiful? If you like the cover, you won’t believe the illustrations inside! You can read all about the illustrations and the artist in my post titled Harry Potter and the Sorcerer’s Stone Illustrated by Jim Kay. I highly recommend the read – Jim Kay is such an interesting man and has some wonderful illustrations that you can see on his website. Be sure to check it out. 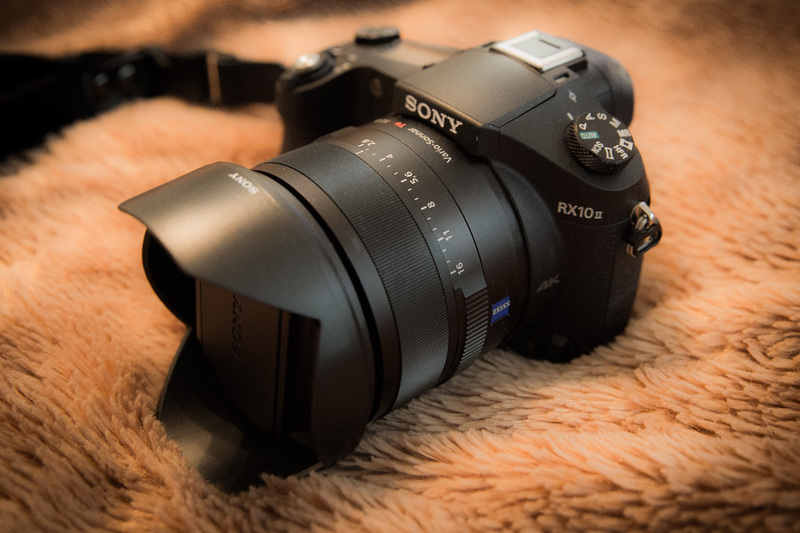 DP Review says Sony’s Cyber-shot RX10 II easily one of the most versatile fixed-lens consumer cameras currently on the market and on the same level as the excellent Sony’s RX100 IV compact. Its video offerings are some of the best you’ll find in any camera, not just in the bridge camera segment of the market, and image quality is also top notch. The lens offers a terrific focal range and is impressively sharp. The only real shortcoming is that the RX10 II does not excel at is shooting fast moving subjects using continuous autofocus. Isn’t she lovely? She fits right into my purse – don’t need any extra lenses or a flash – it’s an all in one point and shoot camera! Okay…if you are looking for what I call a “purse camera,” this is the one you want! It’s a bit too big to put in your pocket, but it will slip easily into your purse, diaper bag, backpack, etc… I bought it because I wanted an “all in one” camera – a camera with no extras. I did not want to change lenses, or attach flashes, or anything else. I wanted a small camera that could do it all. This is the camera that does that! So…there’s my list for now! Let me know what you think if you end up buying any of these items! Hope you like them as much as I do. As always, let me know about your experience. Until next time….